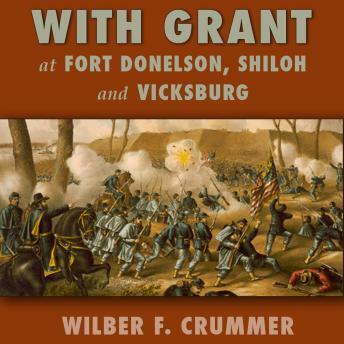 Wilber F. Crummer was an acquaintance and neighbor of Ulysses S. Grant in Galena, Illinois. When civil war broke out, he became "one of the Boys in Blue" who followed General Grant in the Battles of Fort Donelson, Shiloh and Vicksburg. His stirring and vivid accounts of these significant civil war battles, covering the years 1862-63, are filled with historic detail and conclude with his appreciation of General Grant.